How Far is Pyramid Arlington County Phase 4?
" Pyramid Estates and developers" Presents ''Arlington County'' Situated in a great location Called Thandalam ( very Close to Poonamalle ). 2.7 Kms from Chennai – Bangalore Highway (NH 4). Arlington County offers a very HIGH RETURN ON INVESTMENT and gives a great value proposition. ARLINGTON COUNTY is a Premium Gated Community Integrated Township sprawling over 70 Acres Mega Projects . · 60 Ft & 40 ft & 30 ft & 23 ft Black Topped Roads . · Gated Community and 24 hrs Security . · Fully Landscaped Parks .Children's play area. · Hassle Free 3 years Maintenance . · Layout around compound wall . · Behind Saveetha Medical College & Engineering College. · Just 500 Mtr to Reach Apollo Arts & Science College And Matric School. 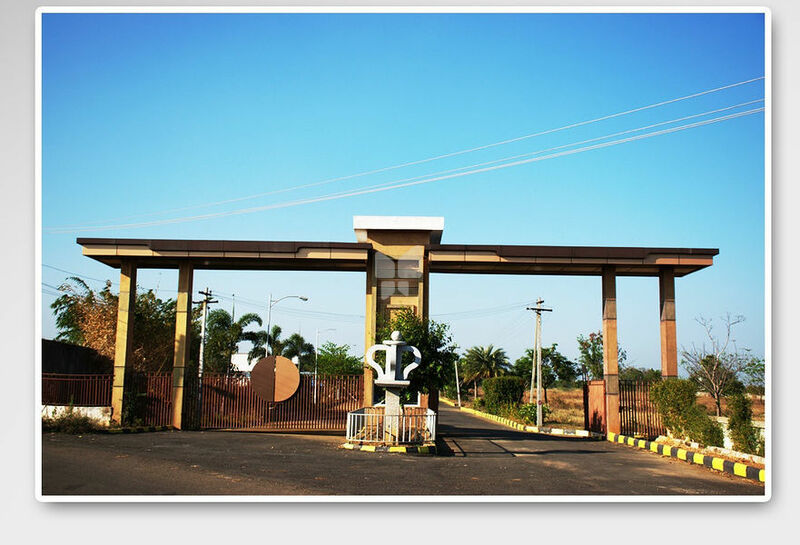 · 1.5 km to reach Sri Padmavathi Engineering college & Subrapath Plot & villas . · 2.7 Kms from Chennai – Bangalore Highway (NH 4). · 3 kms from the Proposed " Thirumazisai Satellite Township"
· 12 Major Engineering colleges can be accessed within 5 - 10 mins drive. · 11km from Poonamalle Bus Stand . · 26 kms from Koyambedu Bus Terminus. Government Guideline Value Rs 605/ per sqft . Above 80% Loan Availability market value in HDFC & ALL MAJOR BANKS .